Bird identification can be confusing. Similar characteristics require a great amount of research for accuracy. 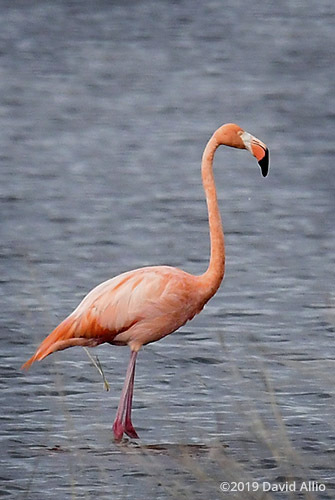 However, the American Flamingo Phoenicopterus ruber is unique – there are no other known similar species in North America.